The Canadian crypto Exchange QuadrigaCX that lost more than 190 million dollars after the death of its CEO has lost half a million more Canadian dollars after mistakenly sending that amount to the same cold wallet that its employees have been unsuccessfully trying to access for weeks. According to a report by Ernst and Young, the law firm appointed by the Court to monitor the actions of the Exchange during the creditor protection period commented that the company mistakenly sent 103 Bitcoins to the cold wallet with missing keys. With this, the company’s losses rise from 250 million Canadian dollars to 300 million Canadian Dollars. 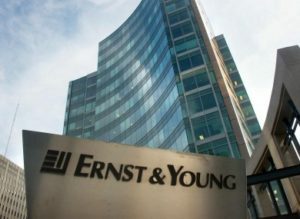 The report filed by Ernst and Young claims the firm already has in custody the physical equipment used by Geral Cotten to work. A forensic team is trying various methods to gain access to the wallet, but so far their efforts have been unsuccessful. According to today’s filings, the company had approximately $682,000 in its hot wallet. Similarly, about 136 million remain inaccessible in the cold wallet. 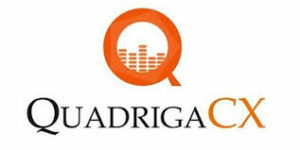 On February 5, 2019, QuadrigaCX posted an announcement on its website explaining that the Supreme Court of Nova Scotia granted the application filed by the Exchange for Creditor Protection for a period of 30 days under the Companies’ Creditors Arrangement Act (CCAA), so users cannot sue or take legal action while this order is in effect. During the CCAA period the company has ceased any operations; however, they have emphasized that the trading history of each customer will be preserved.